Be your own director and tell your story as never before. Reach for the sky and capture professional-quality footage from a new perspective. With a crystal-clear camera, real-time HD video display, and intuitive flight controls, what will you create? your Phantom 3 brings your imagination to life. 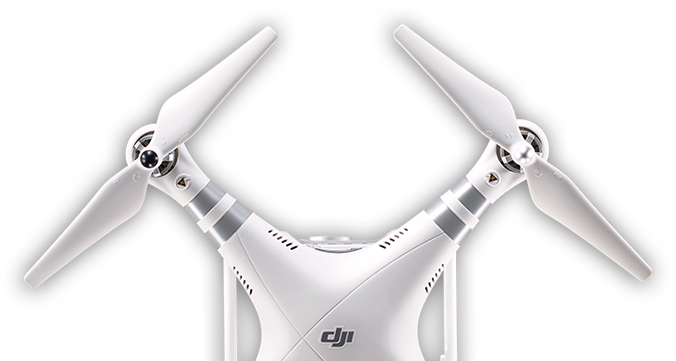 The Phantom 3 Advanced shoots 2.7k HD.